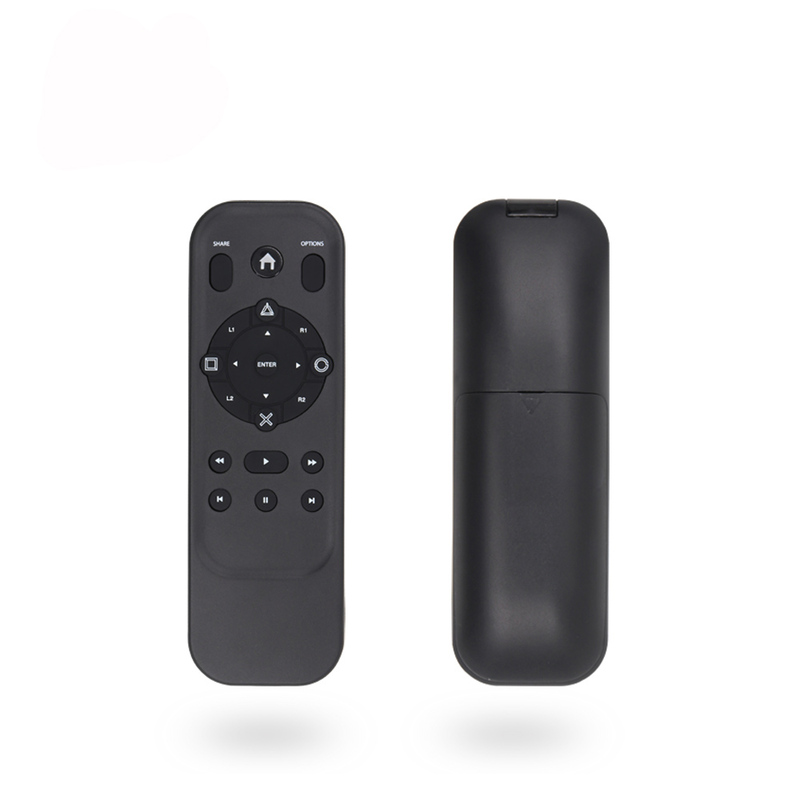 • ​A brand New high quality replacement remote,works great. • Use AAA battery,batteries are not included, 3 months warranty. • It usually takes about 15-26 business days to Europe or other countries via standard Shipping way, Please kindly check our listing for Estimated shipping time. Shipping time is various due to post office\'s work efficiency and both Customs and other factors.